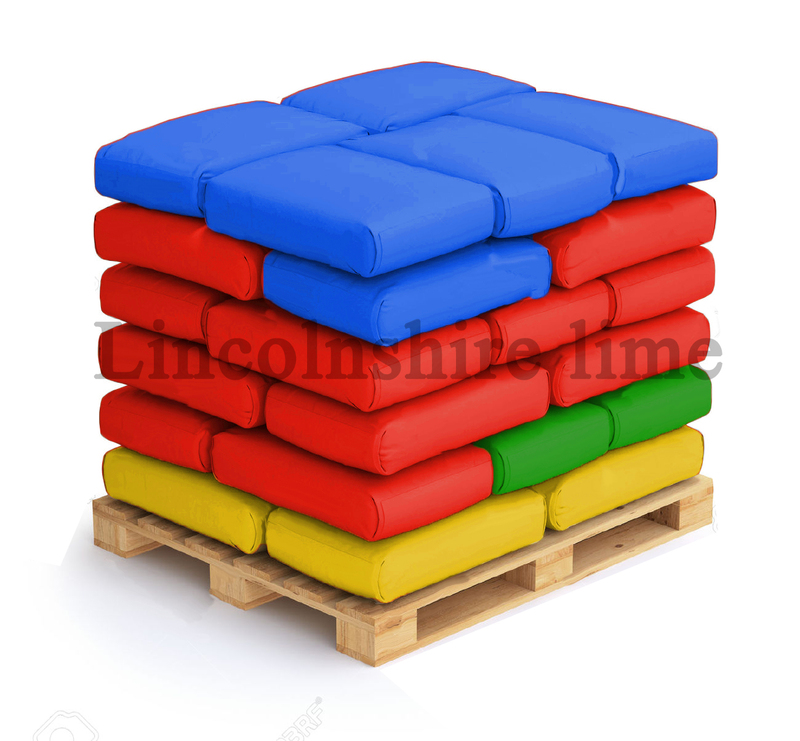 A fine grained mortar in many different colours, perfect for laying bricks and cut stone on a tight bed of thin mortar. 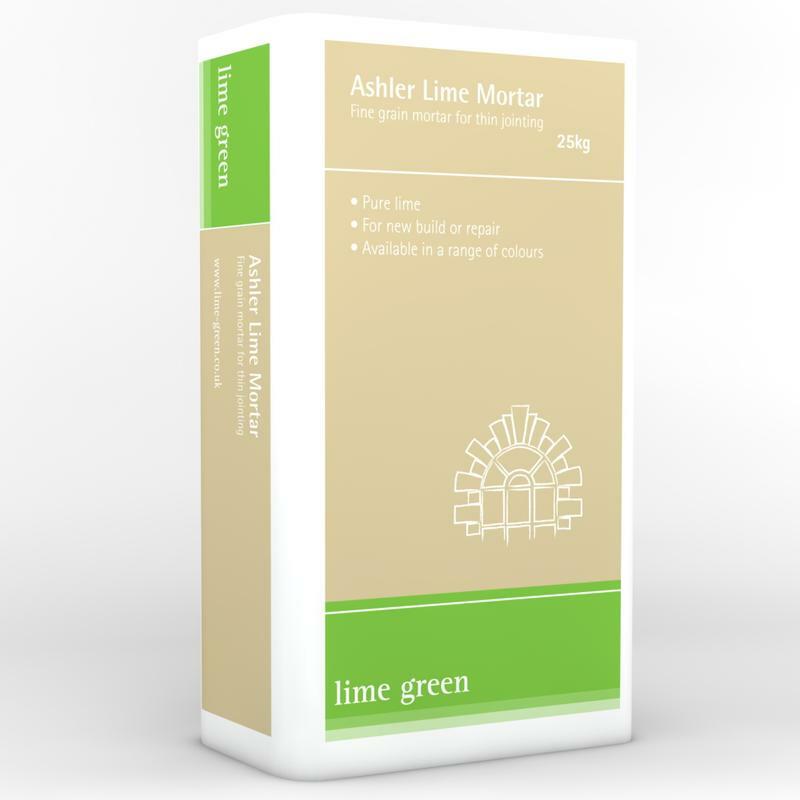 Lime green Ashlar Mortar is a traditional lime mortar made with St Astier natural hydraulic lime, stone dust and sand, to give a highly flexible, soft breathable mortar. This mortar is generally suitable for joints of between 3 and 6mm, for both renovation and new build, and only requires the addition of water.